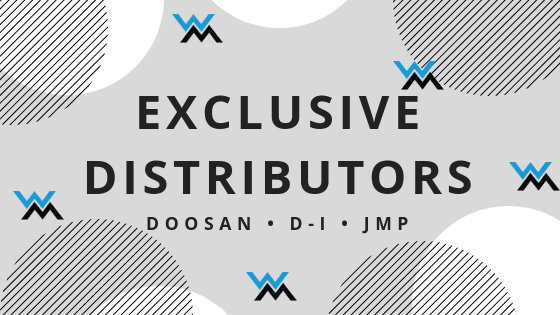 WaterMota are proud to be exclusive distributors for Doosan, D-I Industrial and JMP Pumps throughout the UK. We have been chosen by top manufacturers of: marine engines; transmission; steering systems; power take offs; sea water pumps and impellers. 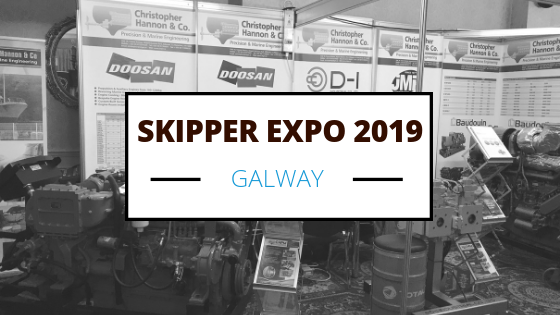 Our leading market position within the marine industry sector has created key contacts that have been established over one hundred years. "We have regular contact with our suppliers and partners and work hard to build a good relationship with all the companies we represent. By doing this we can always provide good quality products at a realistic cost." 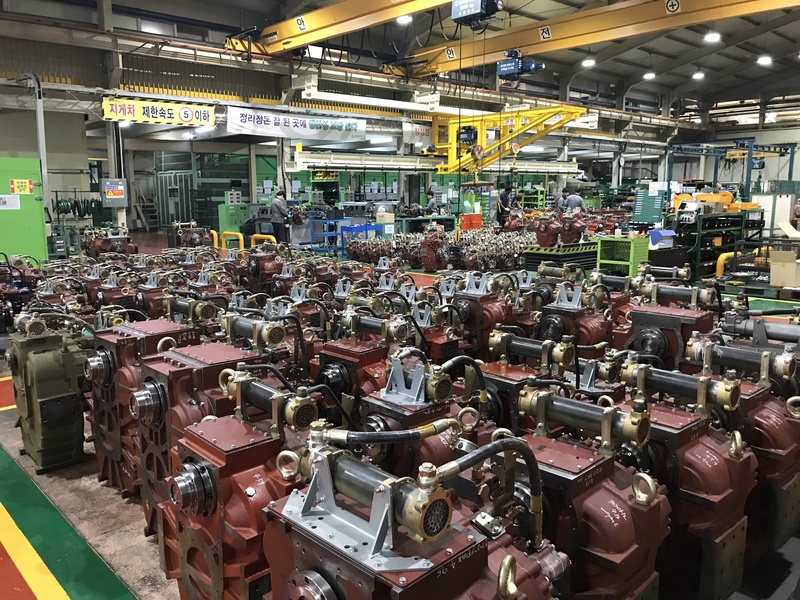 Doosan – Manufacturers of marine diesel engines with a reputation for performance, fuel economy and quality. 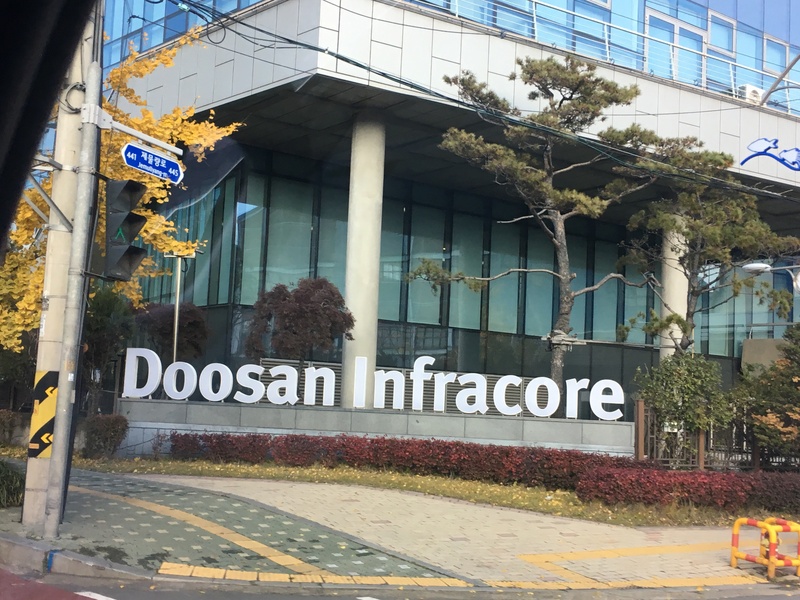 A subsidiary of the Doosan group, a global company specialising in market leading engineering design and innovation. 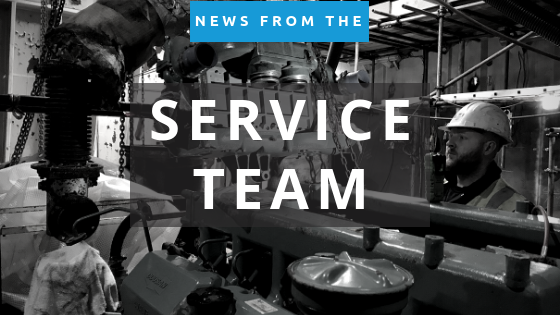 From ship building & construction equipment to manufacturing diesel and gas engines for all applications. World leaders in ground breaking technology. All D-I Industrial equipment is designed, manufactured and tested in the companies state of the art facility in South Korea. Quality control is paramount and achieved by using the latest CAD-CAM and CNC machinery. This enables us to produce a range of world leading products for the marine engineering industry. JMP corporation - Designing and producing high quality bronze & flexible impeller cooling pumps since 1977. 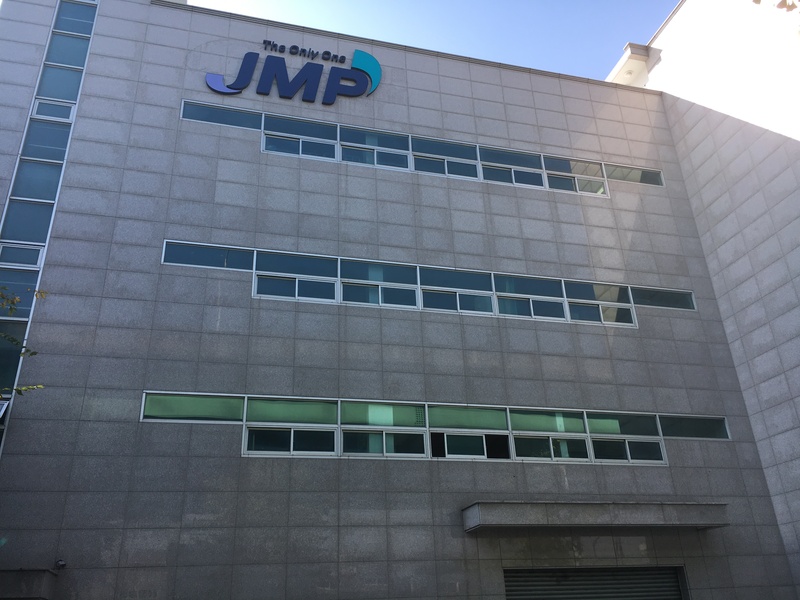 JMP were the first company in South Korea to develop flexible impeller pumps. 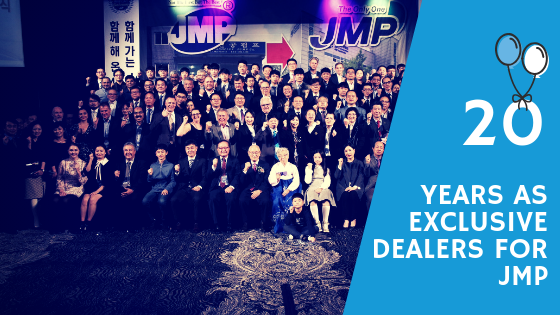 They are now the #1 flexible impeller supplier in Asia and export to over 30 countries as well as supplying directly to many of the worlds leading engine manufacturers.